Providing functional task lighting for compact spaces, lamps used outdoors are a great way to improve the brightness of an area when positioned on outdoor surfaces such as outdoor furniture like patio tables and seating. Because of their small-scale stature, outdoor lighting by way of lamps offers a versatile solution to permanent outdoor lighting fixtures that are installed on overhead ceilings or walls. 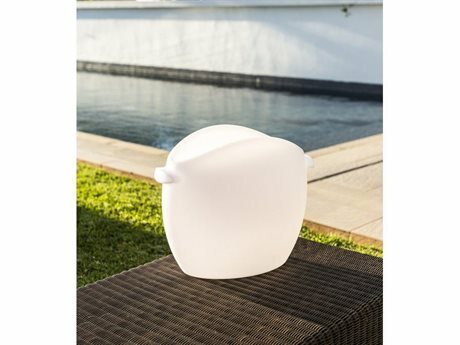 Outdoor table lamps have dual functionality by adding a distinct stylish element on tabletop surfaces, as well as, much needed cozy illumination that feels like an indoor living space. Create an intimate outdoor experience with the addition of an outdoor lantern or patio light positioned tableside whether you’re enjoying a meal al fresco, or lounging outdoors reading a book. On PatioLiving, you’ll find a variety of stylish outdoor lighting and patio lights to enhance the functional and aesthetic value of your outdoor living space. 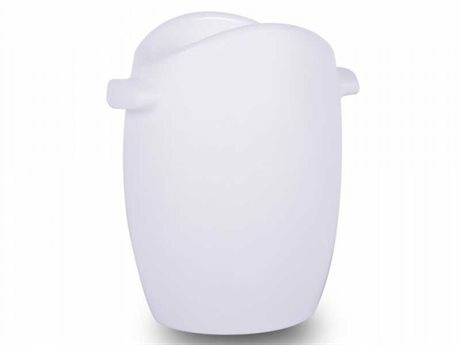 Lamps that are designated for outdoor use have been specially constructed for long-term exposure to outdoor elements including wet and damp locations. 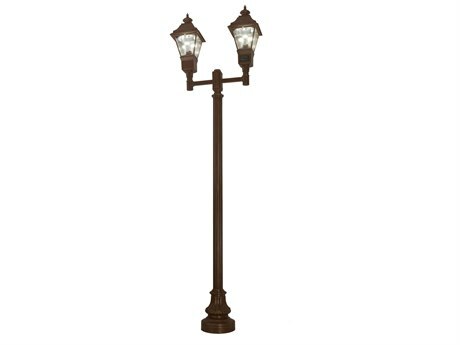 This means that these lamp fixtures are safe to use outdoors, and will last season after season. PatioLiving offers stylish, sleek models by Kenroy Home, Smart & Green, and Innermost that deliver fashion-forward styles and technology driven illumination. Placed tableside on an outdoor dining table, or adjacent to outdoor lounge seating, outdoor lamps bring essential illumination to outdoor entertaining spaces. 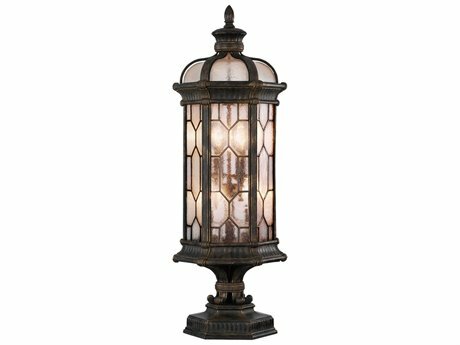 Their stature and size is ideal in creating a comfortable ambiance that adds to polished, tranquil outdoor setting. Similar to permanent lighting fixtures, lamps designated for outdoor use are resilient to damage from outdoor elements such as rain, wind, or snow. However, their portability makes these fixtures versatile to be used in a number of settings around your outdoor living space.